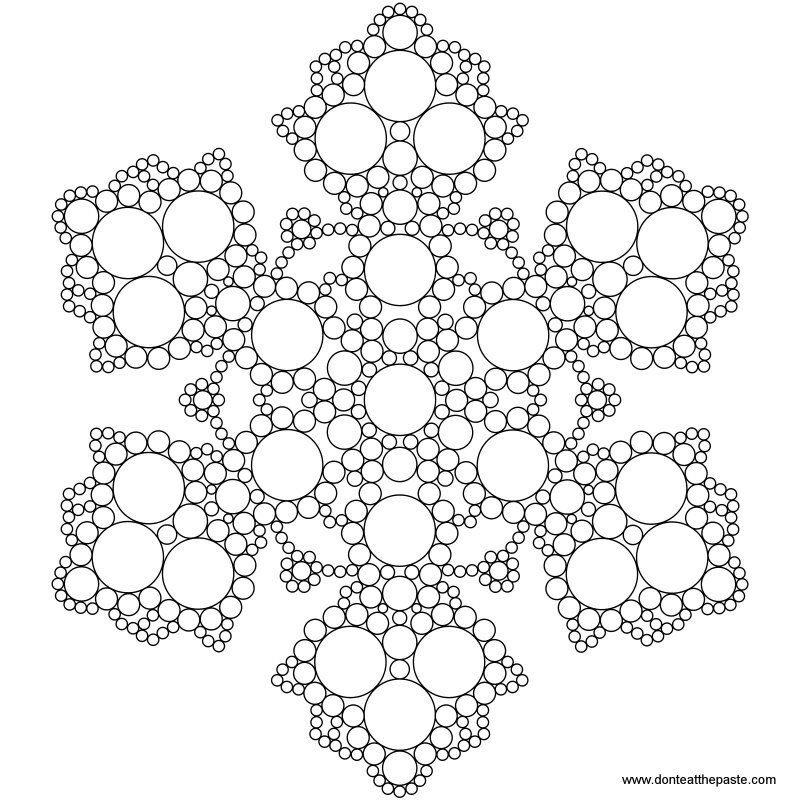 I hope you enjoy this snowflake mandala to color. Some of you really like circles! You can also use it for other crafty purposes. Click the images for larger versions to print. Want more snowflakes? I've got them to color, cross stitch and print. Most interesting! 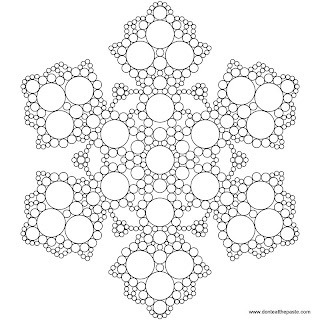 I know you call it a snowflake mandala, but I know I'll be using lots of pretty colors on this one so it won't end up looking much like a snowflake. Thanks for sharing, Shala!